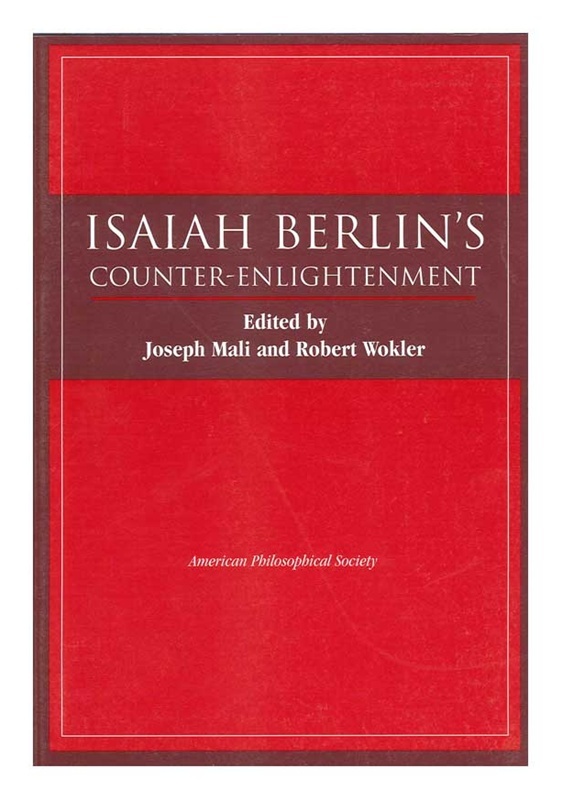 As the essays in this collection make plain, Isaiah Berlin invented neither the term "Counter-Enlightenment" nor the concept. However, more than any other figure since the eighteenth century, Berlin appropriated the term, made it the heart of his own political thought, and imbued his interpretations of particular thinkers with its meanings and significance. His diverse treatment of writers at the margins of the Enlightenment, who themselves reflected upon what they took to be its central currents, were at once historical and philosophical. Berlin sought to show that our patterns of culture, manufactured by ourselves, must be explained differently from the ways in which we seek to fathom laws of nature. 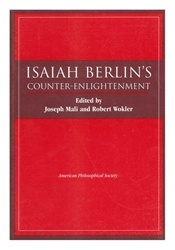 Many of the essays in this volume were prepared for the International Seminar in memory of Sir Isaiah Berlin, held at the School of History in Tel Aviv University during the academic year 1999-2000.